The Board is now located at 1740 W. Adams, Phoenix, AZ 85007. Don't get stuck in a hairy situation! Avoid Getting All Tangled Up! 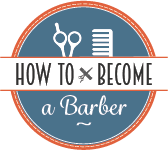 The Arizona State Board of Barbers can take the following payments online at barberboardpayment.az.gov - a convience fee of $3.00 will automatically be added to your payment. 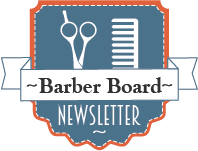 The Board of Barbers is now located at 1740 W. Adams, Suite 3011, Phoenix, AZ 85007. Please call us at (602) 542-4498 for assistance. Please note that our office no longer accepts cash payments.